10 oz. 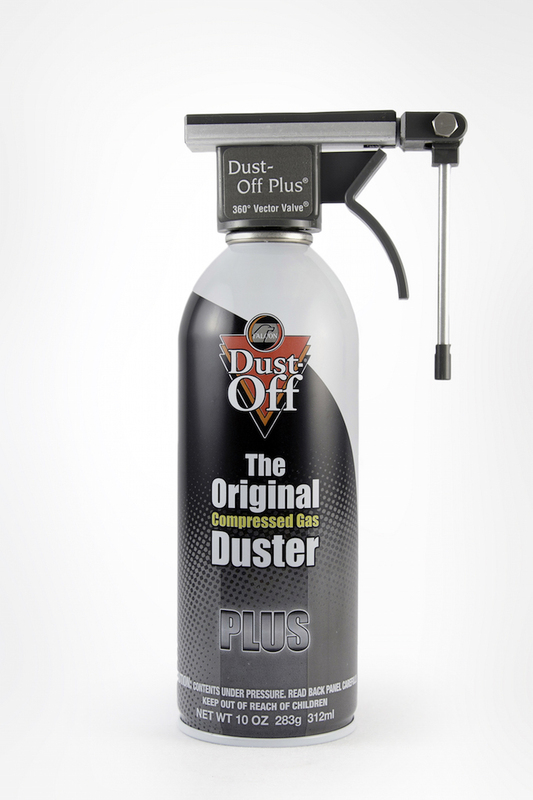 Plus Duster w/ 360° Vector Valve – Falcon Safety Products, Inc. The innovative 360° Vector Valve rotates 360 degrees with a 180-degree vertical orientation. 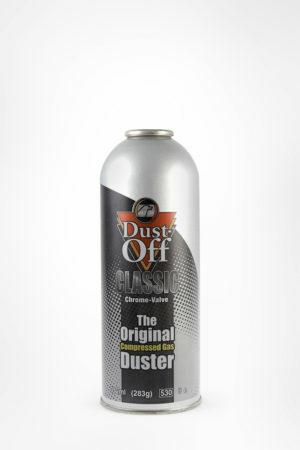 The innovative 360° Vector Valve rotates 360 degrees with a 180-degree vertical orientation. 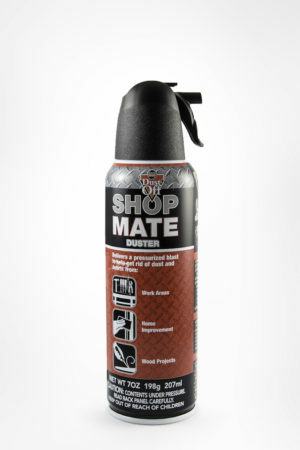 Provides amazing range and versatility. 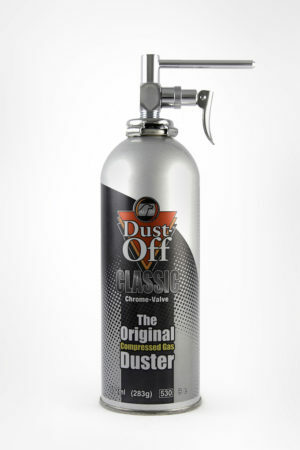 One-of-a-kind nozzle allows you to keep duster upright while delivering a cleaning blast to difficult-to-reach areas.